Mindbody is the leading provider of cloud-based business management software for the wellness services industry, with over 45,000 local business subscribers in 132 countries and territories. These subscribers provide a variety of wellness services to over 25 million active consumers. Mindbody’s integrated software and payments platform helps business owners in the wellness services industry run, market and build their businesses. Mindbody also helps consumers more easily evaluate, engage and transact with these businesses, enabling them to live healthier and happier lives. 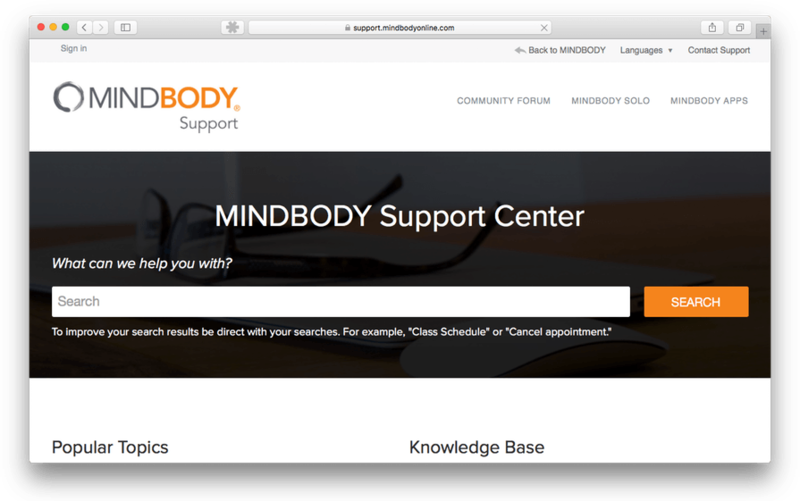 Mindbody wanted to super-charge their Zendesk support for customers as well as Get Satisfaction for their online community. “Inbenta solved our issue by taking both resources and displaying the search results together. Within the first week of implementing federated search the number of users and visits to our community forum increased by more than 100%. describes her experience with Inbenta.